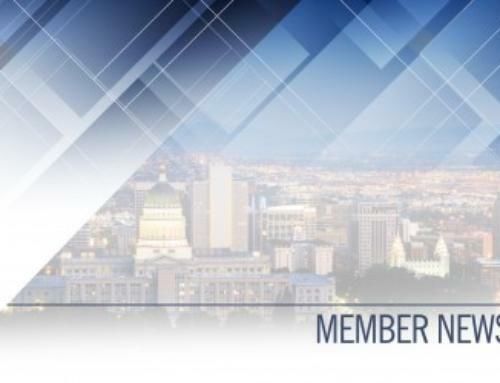 Salt Lake City, January 31, 2019 – Utah’s Employers Council, a leader in human resource and employment law services for the business community, recently announced the results of its 2019 Paid Time Off Policies Survey. The survey is designed to help Utah employers determine how their benefit offerings compare to the marketplace. The 2019 survey includes detailed information on topics such as holidays, unlimited paid time off, vacations, PTO plans, uninsured sick leave, FMLA, workers’ compensation and jury duty. The survey includes responses from 44 participants in Arizona, 502 in Colorado, 90 in Utah, and 42 in Wyoming. There are two separate geographic reports – one includes data for Arizona, Colorado and Wyoming participants and a second report is Utah participant data. Employers Council regularly conducts community and industry roundtables to determine survey needs and holds annual briefing sessions to assist employers in understanding and applying survey data in the workplace. ​Employers Council surveys are easily accessible online to members and available for purchase now. For more information on Employers Council and survey data, visit www.employerscouncil.org.